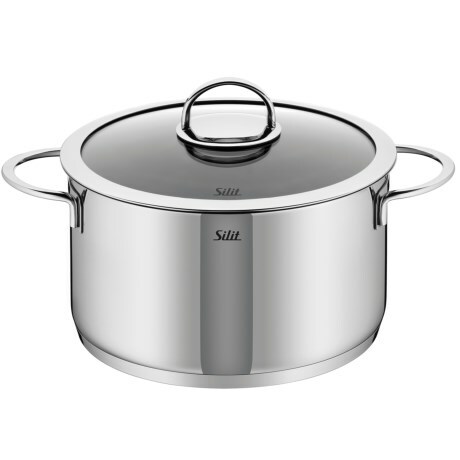 Silit 18/10 Stainless Steel Stockpot with Glass Lid 12 qt. Overstock. Cooking for a crowd Youand39ll have plenty to go around if your main dish is made in Silitand39s 12 qt. stockpot with glass lid, finely made of brilliant, rust resistant 1810 stainless steel. Available Colors: STAINLESS STEEL. 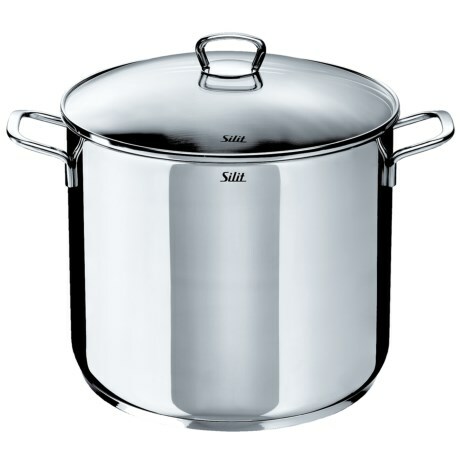 Silit Vignola High Casserole with Lid 18/10 Stainless Steel, 6.6 qt. Overstock. Letand39s get cooking! Silitand39s Vignola high casserole with lid supplies a generous 6.6 qt. 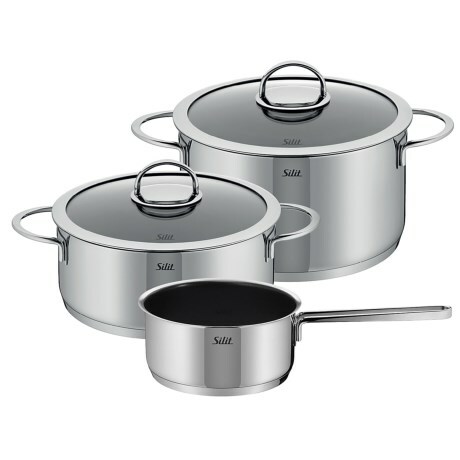 capacity for the dish of the day, and the durable glass lid allows you to keep an eye on the cooking progress. Available Colors: STAINLESS. 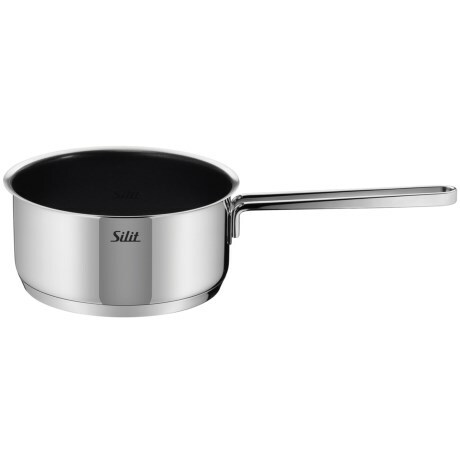 Silit Vignola Saucepan 1.5 qt. Silit Germany Vignola LOW Casserole Pot Ø 24cm w. Lid (4.3L) 4.5 - Quart - NEW!